Everything’s on the up in Turkey in 2018: the economy, inflation, and hopes in the tourism and real estate sectors. The government has raised taxes too, but they’re still much lower than most countries. Here are the details. 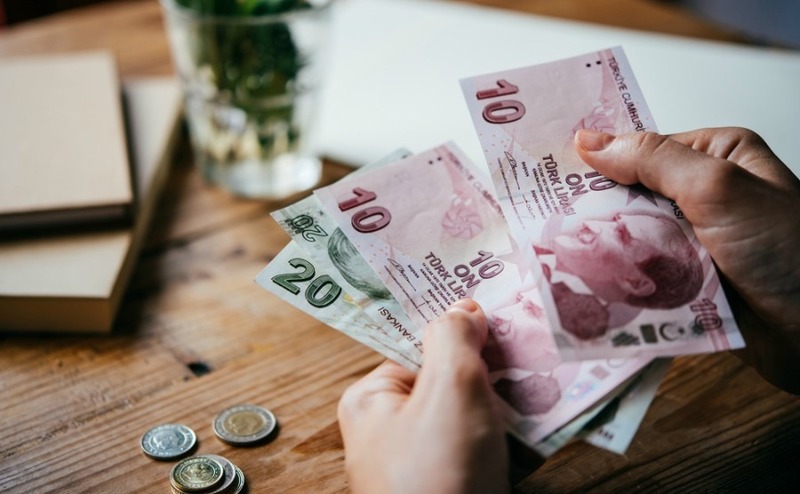 One of the great traditions of living in Turkey is the guessing game in the media of what will increase in costs, fees and fines when the government raises its tax thresholds on 1st January each year. So as Turkey ushered in the New Year with renewed hope for 2018, the Official Gazette – the body that releases government information, laws and decisions – informed the waiting public what it could expect to pay over the next 12 months. The big news is that the government has applied a 14.5% rise across all sectors. For expats and second homeowners there are particular costs that may well be impacting your wallet in 2018. An e-visa costs $20, you can apply up to three months in advance of your travel date and they are applicable for a maximum of 90 days in a 180 day period. A one-year resident permit presently remains the same at $80, or around 300TL depending on the exchange rate. A two-year permit remains at 538TL. Apart from the cost, there are two elements that have changed in the application process. Firstly, you will have to declare a minimum of 1,603TL (around £300) a month, or have 19,236TL for one year, in your bank account. The 1,603TL is the newly announced minimum wage for Turkey. Secondly, sources suggest you will have fingerprints taken during the interview/application process! The resident’s permit card has increased to 72TL, less than £15. An e-visa costs $20 and you can pay using a credit or debit card. You can apply up to three months in advance of your travel date. The visas are applicable for a maximum of 90 days in a 180 day period. For most non-working foreigners, the SGK is largely seen as a payment for state-related health costs. In fact, it is the social security element similarly to the National Insurance Contributions in the UK. This has risen for 2018 to 487 TL (£77) a month: applicable as a single payment for married couples, or a single payment for unmarried people. For further details on obtaining healthcare in Turkey, read our new guide, Healthcare Abroad 2018. Turkey’s minimum wage will rise by 14.2% as of 1st January to 1,603TL, quite a good increase from 1,404TL. The property tax element on the council tax will rise by 7.25%. The Environmental Cleaning Tax will increase from 28 to 32 krus per one cubic meter of water consumption. The council tax element will be decided by each municipality. For those looking to use their imported mobile phones after two months, the registration fee is now 170.70 TL, £32. A one-year passport fee rise for Turkish residents from 175.3 TL to 201.3 TL, and for a three-year passport the fee increases to 657.4 TL. 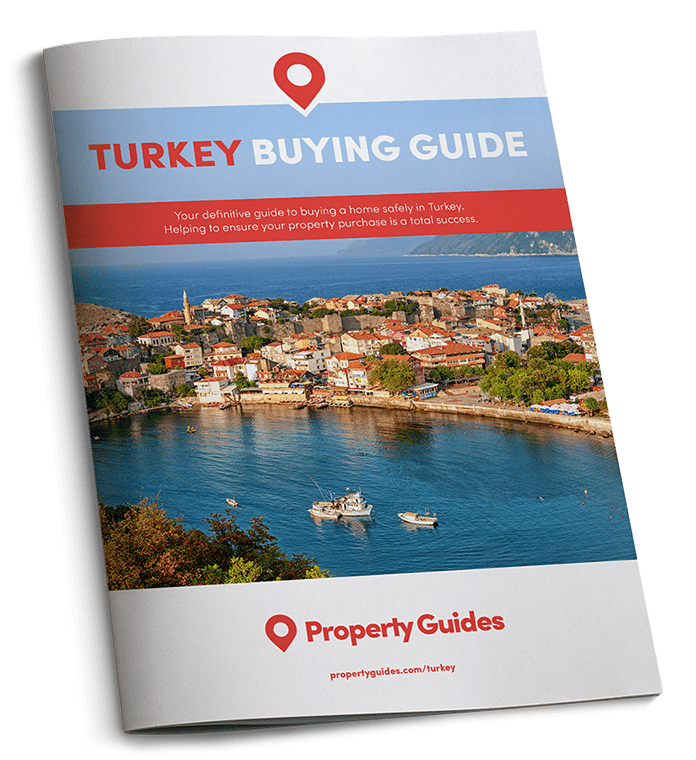 If you are ready to buy a home in Turkey you’ll have a few financial matters to sort out. For advice on getting the best currency deal download the Property Buyer’s Guide to Currency. Driving licenses: In 2018, the Special Communication Tax (ÖİV) will be applied, with driving licence fees rising to 479TL. Car tax: The Motor Vehicles Tax (MTV) increases between 15 and 50% depending on the CC and age of the vehicle. Traffic Insurance: Premiums will rise by 5% in January, and then 1.5% each month from February onwards. MOT: Costs for vehicle MOTs will be increasing by 14.47% in 2018. For cars, vans and special purpose vehicles, the cost increases from 198.24 TL to 226.56. For motorcycles and motorbikes, the cost rises from 101.48 TL to 115.64 TL. Fines: Driving offences will rise by 14.47%. The penalty for jumping a red light rises to 236.40 TL; speeding fines will rise by 10% from 206.5 TL to 236.4 TL and for failing to wear a car seatbelt the fine ups to 111TL. Those who illegally fly tip rubbish will be fined 232 TL, while neighbours disturbing the peace with high volume noise will face a penalty of 968 TL.